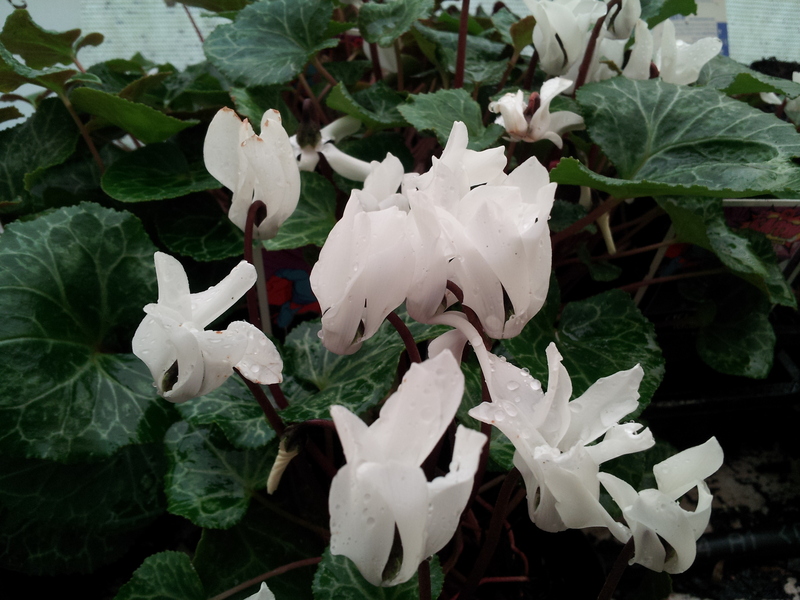 Home / Shrubs / Small Shrubs / Cyclamen persicum White. Pack of 4 deal. Cyclamen persicum Pack of 4 deal. Stunning white flowers appear before or with foliage. 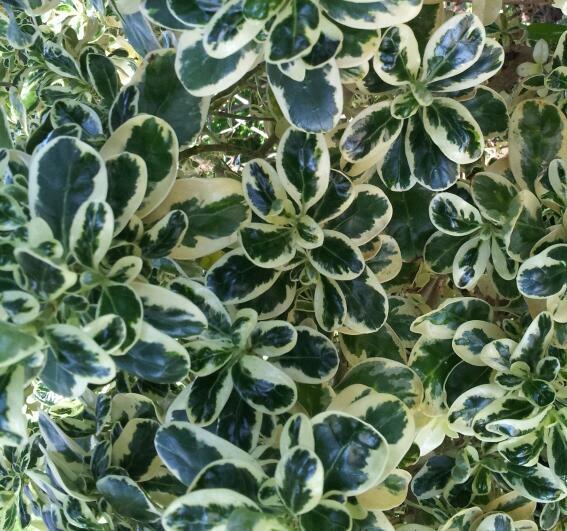 Leaves vary but are often ivy shaped with silvery green patterns. H to 15cm W to 15cm. Frost hardy. Full sun – Part shade. Bright winter/spring/autumn flowering.